How do I find & select a Style? / FAQ / FAQs / How do I find & select a Style? 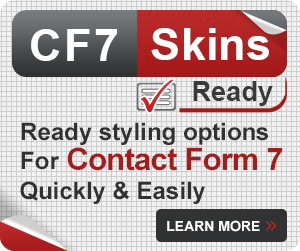 Find and select a style for your form all within the CF7 Skins Style tab. 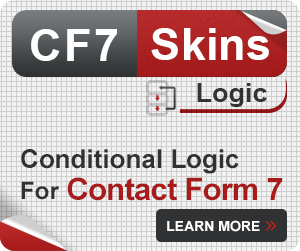 Edit your contact form and scroll down to the Skins section. Click the Style tab to begin exploring. Or, Search for a specific Style name. When you find a Style you like, click Details to learn more about it. 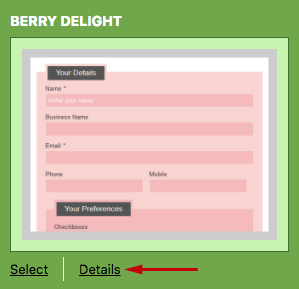 To choose a Style for your form, click Select. The style will now show as Selected and Style:[ ] will display the Style name you chose. Tip: We recommend you begin with the Default Style. 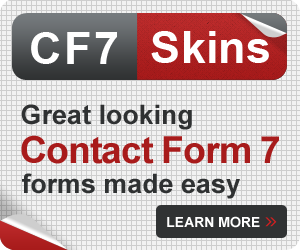 This will let you see what your form looks like with CF7 Skins added to your current WordPress theme. Once you have selected a Style, click Save or Save Visual. If you do not save your changes, the Style will not be applied to your form. Tip: To update the Style, you can click any ‘save’ button. 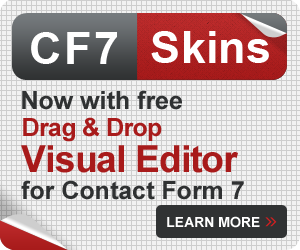 To update the Template or any changes on the Form tab visual editor, you must click the ‘Save Visual‘ button. 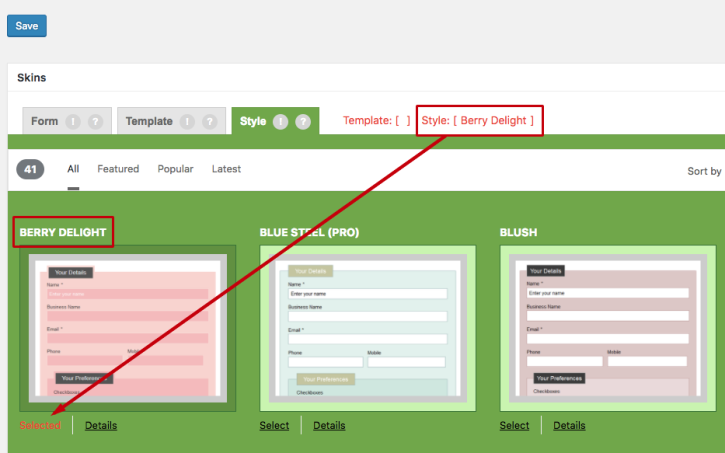 You can change your Style at any time by revisiting the Style tab and selecting a new one. 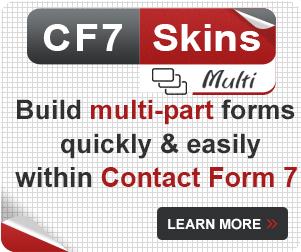 Why is my CF7 Skins Style not applied to my form?